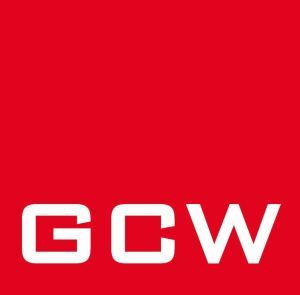 With our reputation in property investment marketing and with our ever growing collection of bespoke investment portfolios under our belt, we were exclusively appointed by the GCW investment team to create and produce a full marketing package for the prestigious investment opportunity. 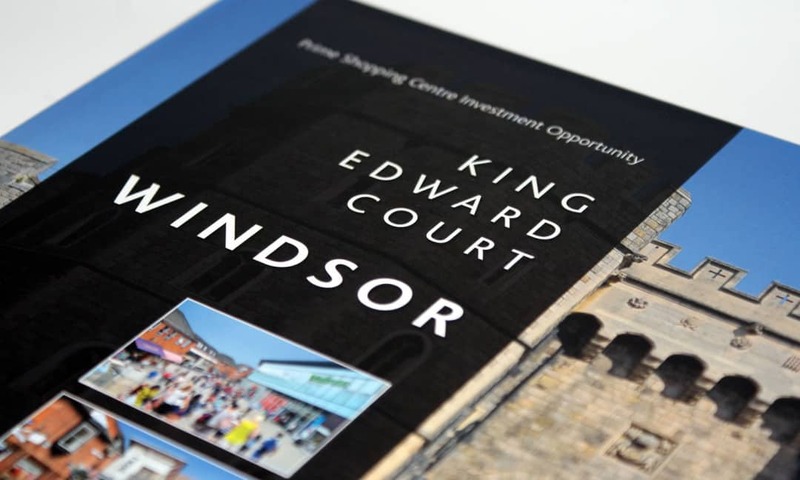 King Edwards Court offered investors a unique opportunity to purchase a quality shopping centre in the heart of Windsor town centre which included the prime fashion pitch and two department store anchors. When instructed on a job of this scale, it’s important to first identify what is required and to act on it swiftly, something our team are more than capable of doing. A 36 page case bound, oversized A4 brochure was produced, filled with aerial, location and amenity photography of the investment, custom maps and charts, a detailed in-depth analysis of the scheme’s financial standings, along with information about the area’s unique history and heritage. 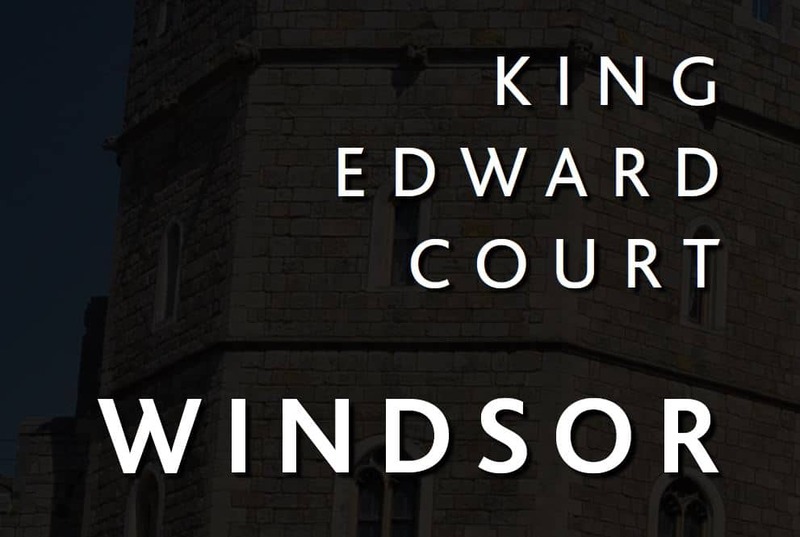 The brochure was also created in an interactive format, making it easily accessible.